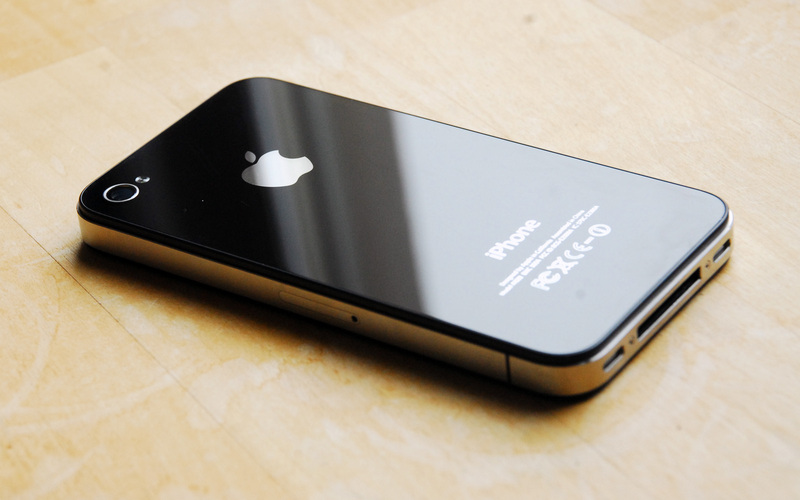 The iPhone 4 8GB started showing up on Brazilian shelves yesterday, where it’s more expensive than elsewhere (see our post). Well, the same may well hold true for the iPhone 4S. Spotted by one reader of the Brazilian site MacMagazine in one store belonging to the mobile carrier Oi, this iPhone 4S 16GB sells for… R$3,549 – that is US$1922! As the Brazilian blog Webholic points out, this makes the smartphone as expensive as a MacBook Pro. As a matter of fact, buying a round trip to Miami may be even less costly than this. However, this pricing could be an isolated practice: while Brazil’s main operators have confirmed they will offer this model very soon, the iPhone 4S hasn’t been officially launched yet. Still, knowing the pricing of other Apple devices in the country, chances are talking to Siri won’t come out cheap – at least, until iPhones made in Brazil start going on sale.